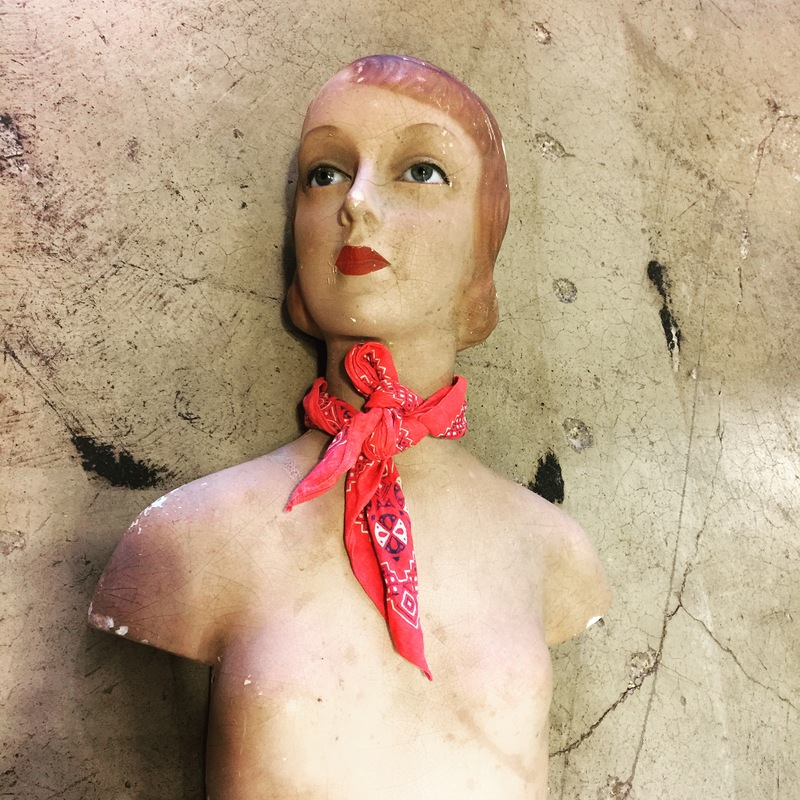 An old vintage store mannequin probably 1950’s. A little worse for wear but still has a lot of life left! $65. 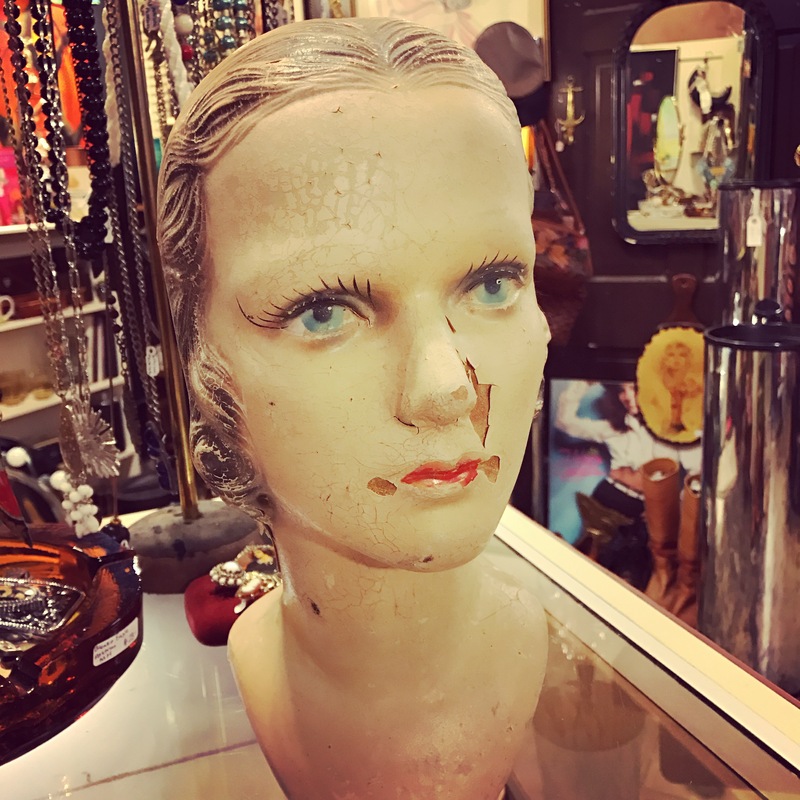 Love old mannequin heads for displays!! 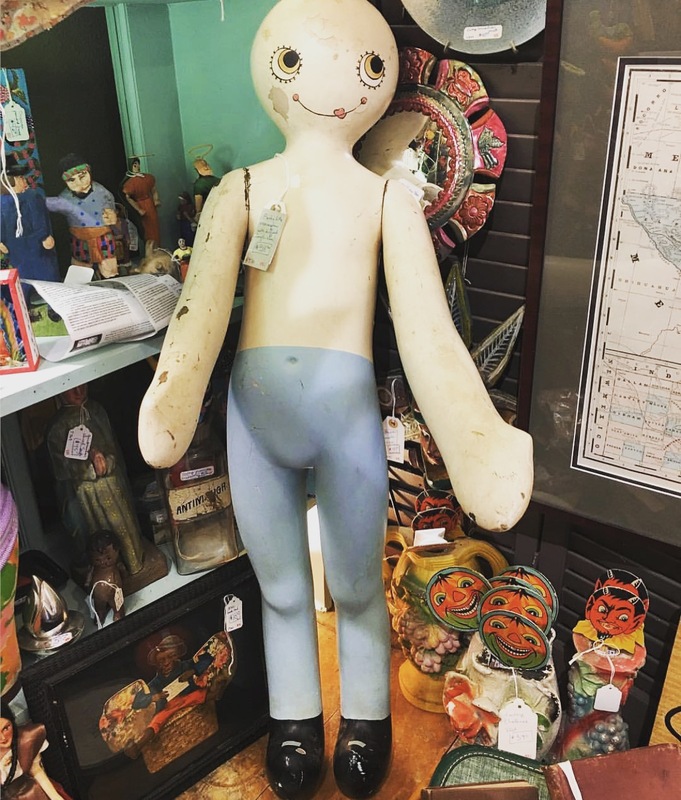 $58-68. 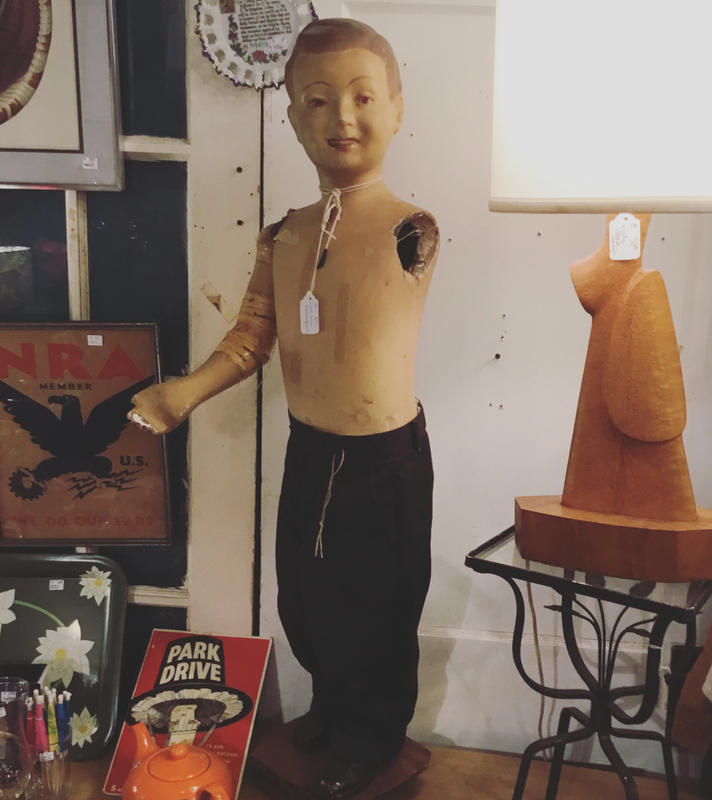 Cute little vintage child’s mannequin. $58. She is a little shady but still a 1940s’ lady!! $85. 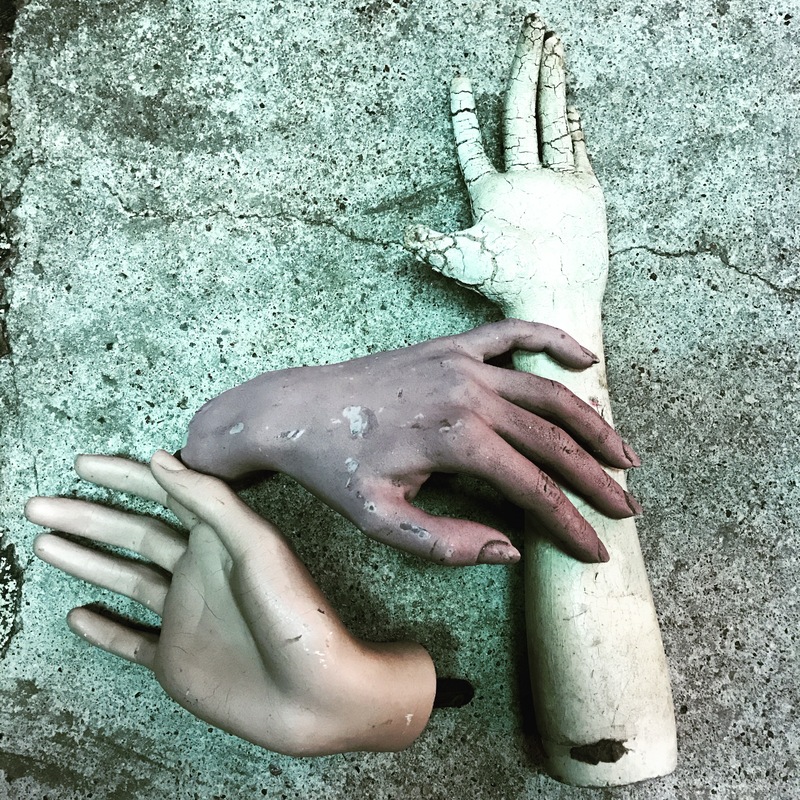 Vintage mannequin hands!! $48 each. 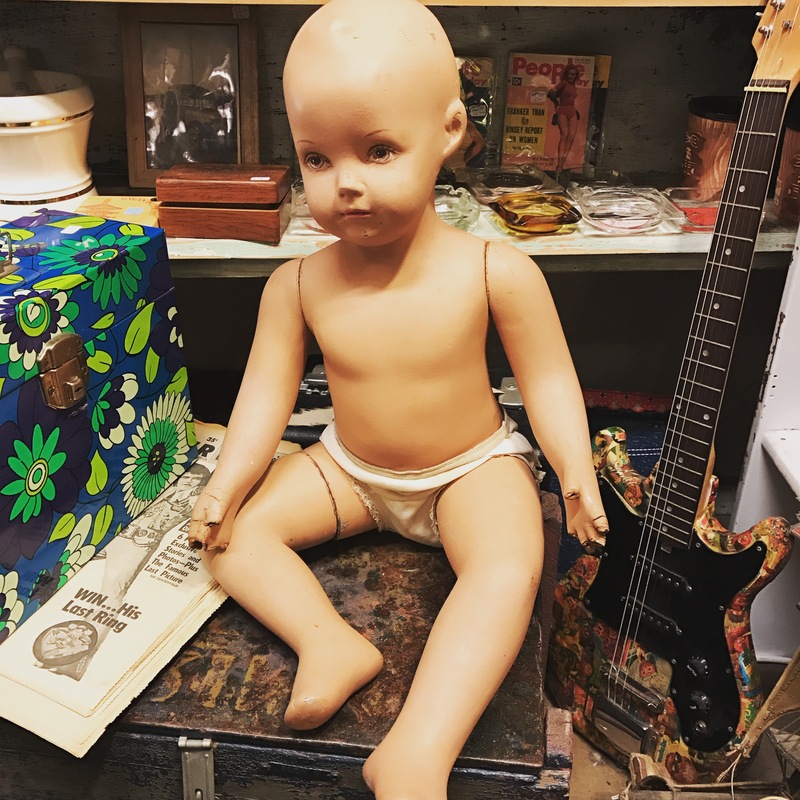 A great old baby mannequin just came into the shop yesterday!! $128. 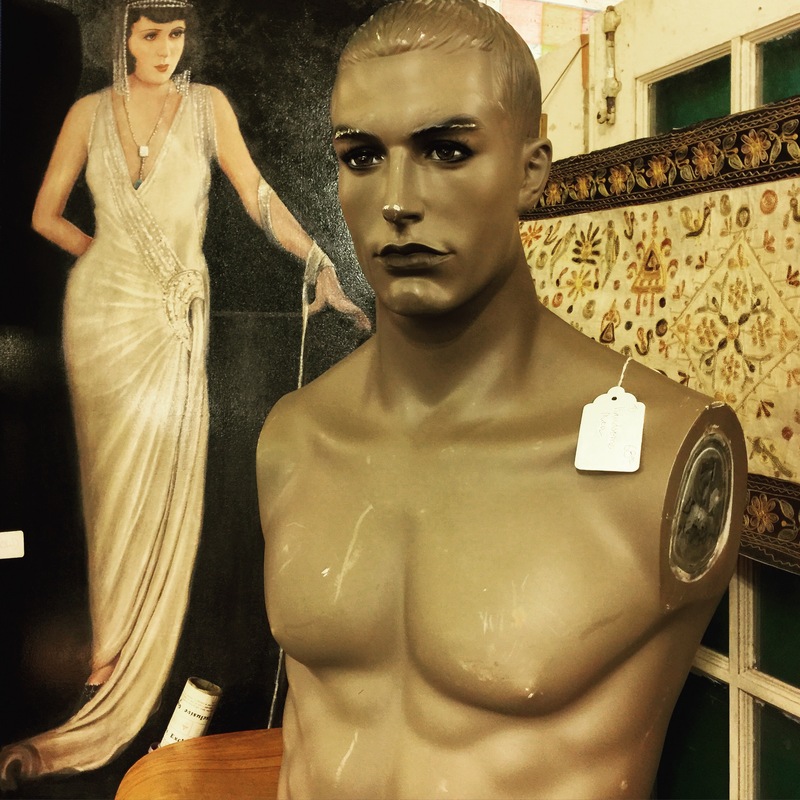 This is a beautiful painted 1940′s mannequin with glass eyes. 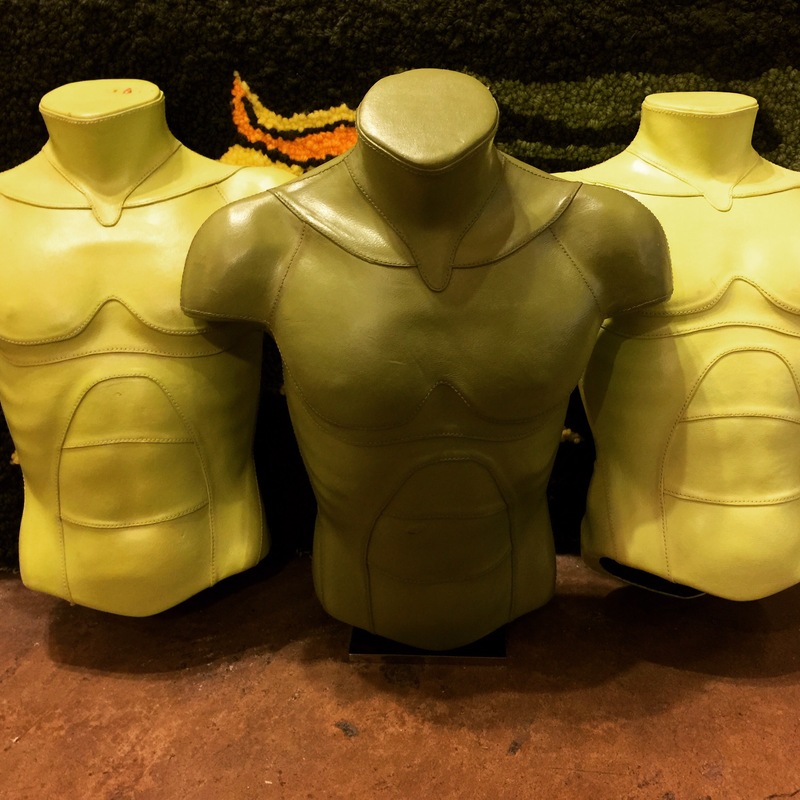 Three foot tall male torsos made of leather. 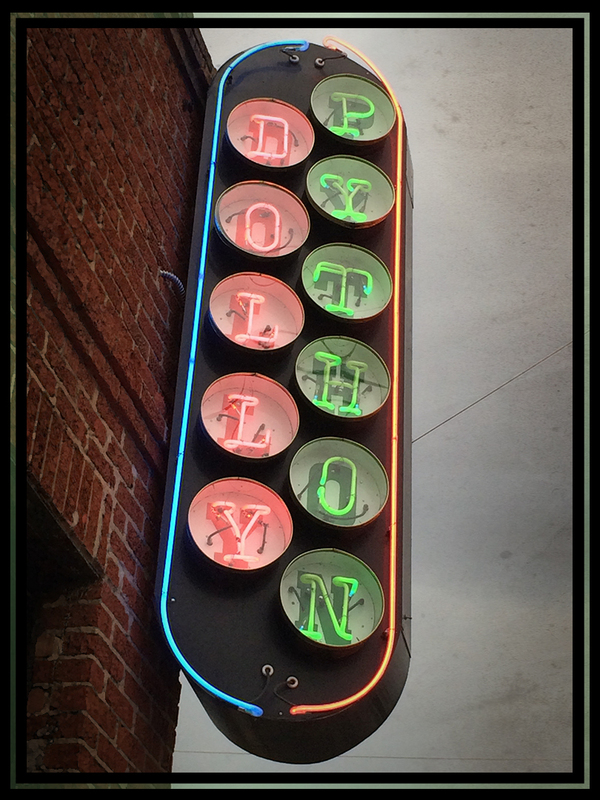 They were originally made as store displays for Neiman Marcus in the 1990′s. $45 each. 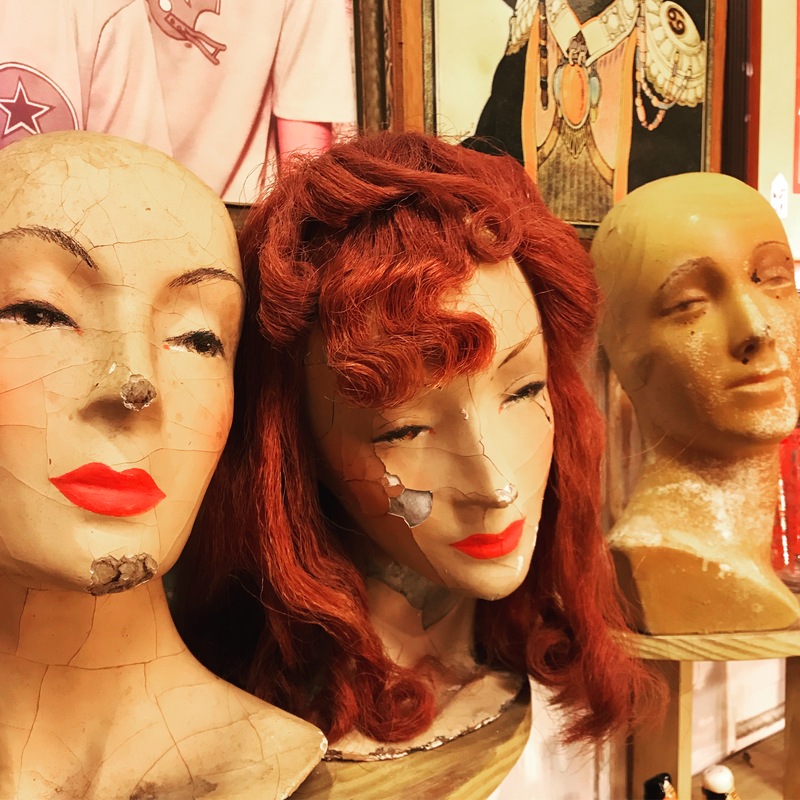 A good MANnequin is hard to find. $68. 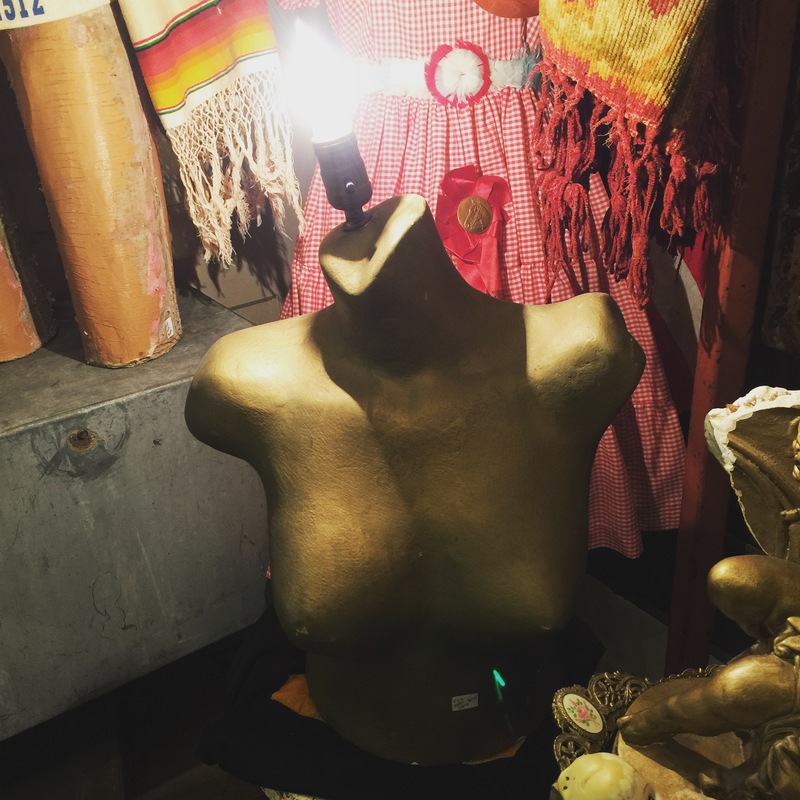 A torso with a ray of light.